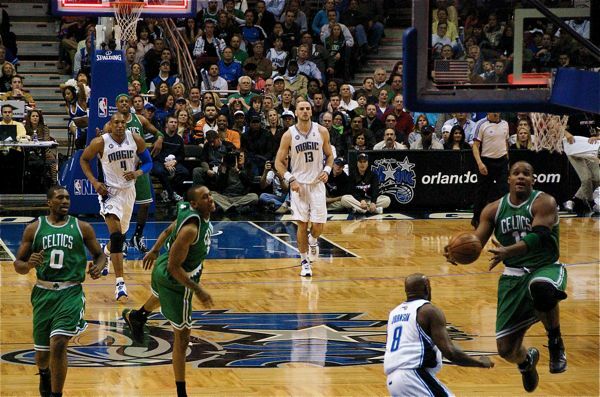 Boston's Glen Davis attempts a layup with time winding down in the quarter. He made the shot, but as you can see from the lighted backboard, it was too late. 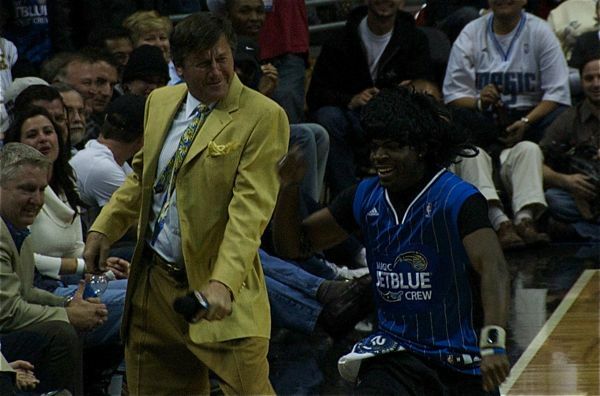 TNT broadcaster Craig Sager, the crazy suit man, does an impromptu shuffle with a Magic dancer to "Wake Me Up Before You Go Go." One of the more encouraging aspects of living in Florida is its proximity to several major sports venues. The Tampa Bay Rays afforded me my first Major League Baseball experience when they played the Boston Red Sox, though the team I was rooting for lost. I've never been a fan of any professional Florida teams, but at least they're here and at least they play the teams I do like. 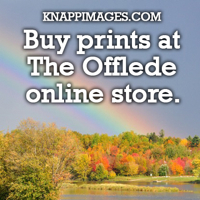 Coincidentally, though, the Orlando Magic aren't too shabby this season. Actually, they have been challenging my beloved Boston Celtics for the conference lead. So when I was offered a family member's season ticket for the Celtics-Magic matchup Thursday night, I realized my first NBA game was going to be a real doozy. I even hopped onto a plane from Washington to make it back just hours before tipoff. The seat was on the Orlando bench's side of the court. 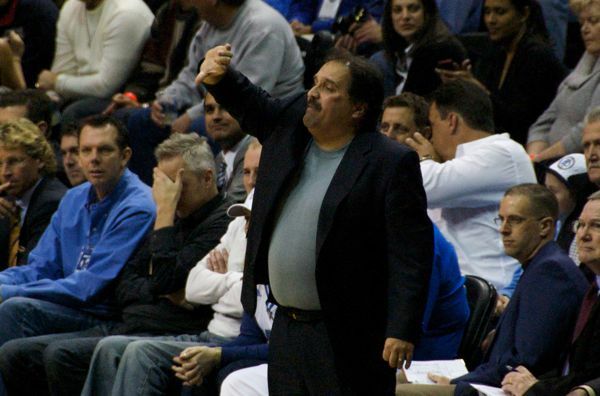 I saw Magic coach Stan Van Gundy get all huffy when his team wasn't playing up to par. Additionally, the seat was low, just behind the press section, so I got a close view of the players. 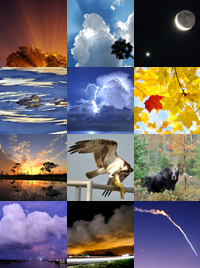 The game was a bouquet for the senses. The loud, mostly hip-hop music prompted rhythmical gyrations among my neighbors (in other words, they were dancing). One guy brought to his seat a hot dog the size of a real dog; it smelled like one, too. 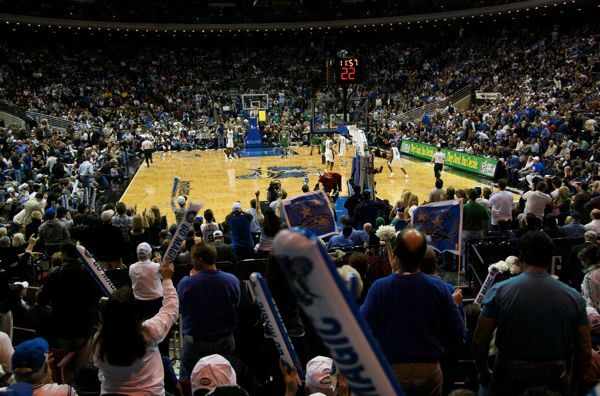 And of course, it was nearly sold out and very cramped, on account of the 2-3 matchup. But having just returned from the inauguration in D.C., I knew "cramped" wasn't nearly as bad as "crushed." The behavior of the fans and the nature of the in-game entertainment were unlike anything I'm used to at a baseball game. 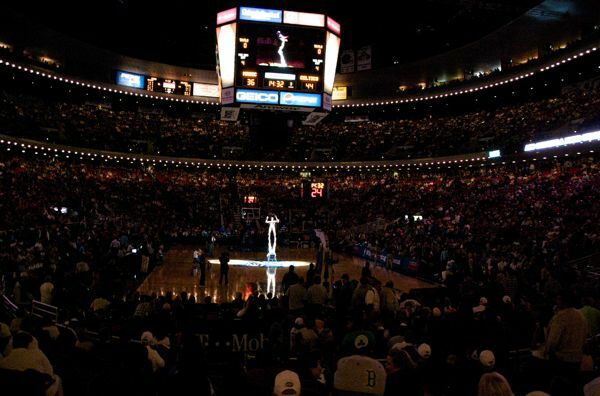 During the contest, music blasted and video played on the big cube above the center of the court; the crowd's cheers and the players' sneakers are supposed to produce a natural music. The half-time entertainment comprised a strange acrobatic duo from Italy that took pride in wearing skimpy outfits and flipping the other into the air with their feet; the Bello brothers are known as foot jugglers. They belonged in the circus, but so did most of the fans ... and Van Gundy. And there were plenty of "official timeouts," a.k.a. TV commercial breaks for TNT, which was broadcasting the game live. I briefly was on television, as the camera focused on my section because of its use of those annoying noise sticks in trying to mess up the Celtics' foul shooters. I wasn't happy about the noisemakers, so I didn't show any enthusiasm when I was on camera. 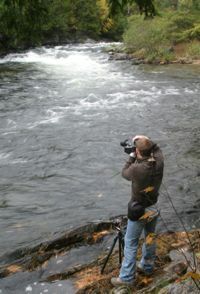 But it's not the first time that I clammed up in front of the camera. The game, however, turned out very well for the good guys. The Celtics won, 90-80. 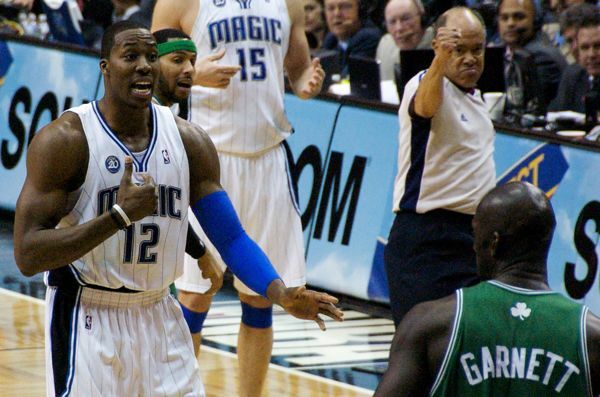 Dwight Howard files a complaint with the referee who whistled a foul against him. My seat was fairly low, and you can see the annoying noise sticks that attracted the TNT cameras. 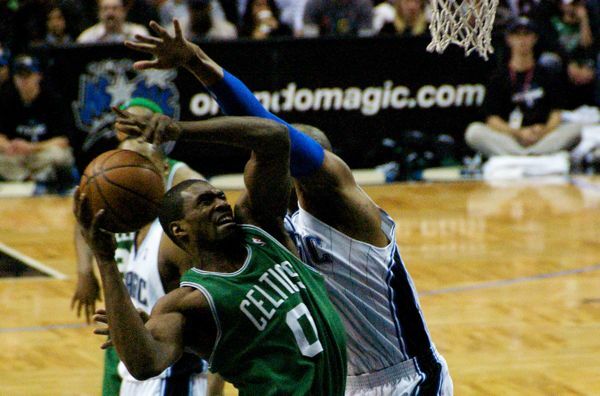 Leon Powe of the Celtics struggles to put up a shot. The Magic dancers put on a dunking show. 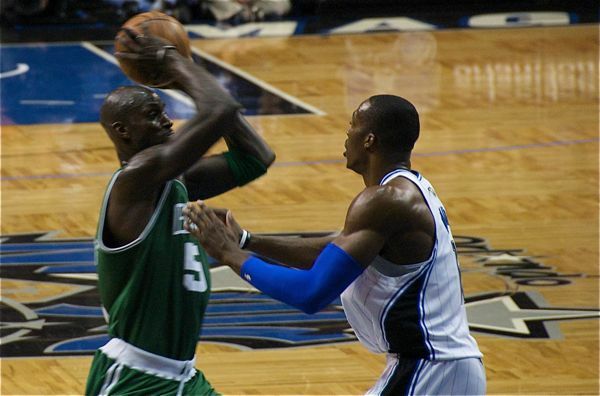 KG, or Kevin Garnett, looks to pass. Magic head coach Stan Van Gundy, as always, argues a call. Weird half-time entertainment is provided by a two-man band of Bello brothers from Italy. They're considered foot jugglers. 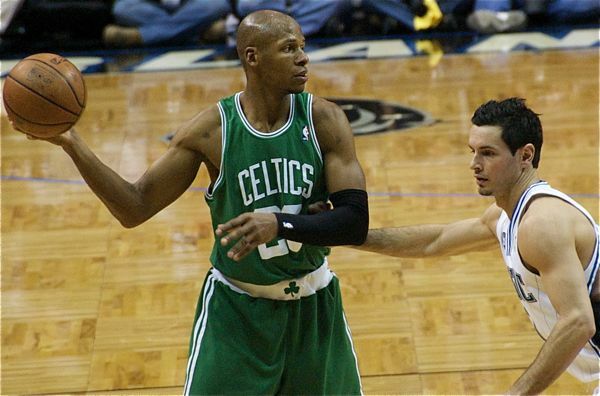 Ray Allen plays one-handed keepaway.